Organizational change is guaranteed. Success is not. Strategic and employee alignment are imperative. But how does an organization ensure it gracefully changes with change? Fear of the unknown leads to lower productivity, higher workplace confusion and costly staff turnover. Managers who can lead through uncertain times are essential. Right Turns: Change in Action® is a dynamic learning session that builds employee confidence and commitment and the skills of managers. Right Turns is a powerful learning experience focused on change management, guiding employees and managers to explore the realities of change and the path to future success. Whether participants are dealing with organizational change or leading it, this fast-paced discovery learning experience builds understanding, alignment and commitment for any corporate strategy. Guided by activity cards, participants gather in small teams and work together to explore and discuss key concepts — external forces that cause change, the impact of change, drivers of success, how emotions and behaviors help or hinder progress, and more. Organization-specific discussions and exercises bring the lessons home by allowing participants to explore organizational changes in their own company or department and develop insights to take back to their jobs. Managers delve deeper into the session and explore their role as change leaders — their responsibilities, their necessary skills, how to apply critical thinking, and how to deal with their own reactions to organizational change. 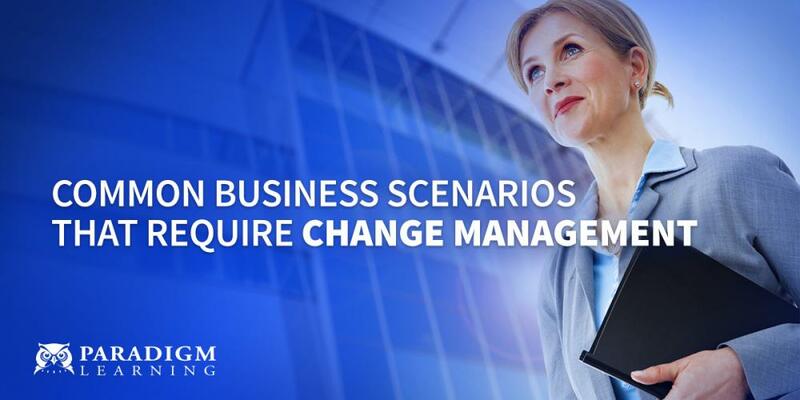 of organizations report experiencing 3 or more changes per year. A successful change depends not on those who plan or lead it, but on the people who align themselves with the vision and objectives of change. Right Turns is a self-driving solution. Once implemented, it requires little facilitation. Participation is driven by cards, break-out sessions and group activities.